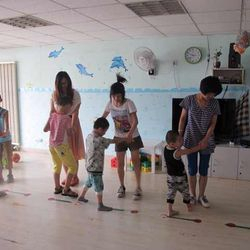 CiN's Outreach for Children aims to reach out to and help underprivileged children in every corner of the world. 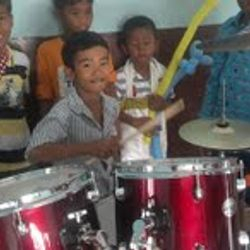 CiN's primary goal is to provide educational services to these children who have limited access to quality education, especially among the poorest around the world. 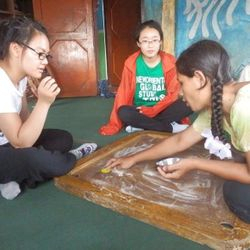 Since 2011, CiN members have worked to uphold every child's right to an education by traveling to schools and orphanages in remote areas of the world to facilitate children's education. 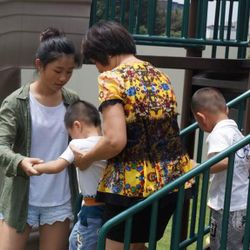 They tutored in math, science, English and homework to underprivileged children, including the left-behind children of migrant workers in remote areas of China, children of convicts in Taiwan, orphans in Nepal, high school students in a rural town in Cambodia, Russian immigrant children in Israel, and more. 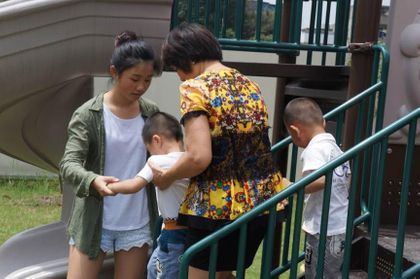 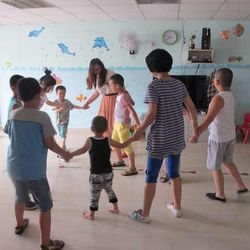 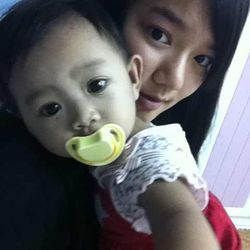 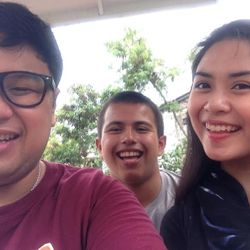 In addition to facilitating education to children, some CiN members volunteered at centers for children with special needs in China or shelters for abused children in the Philippines. 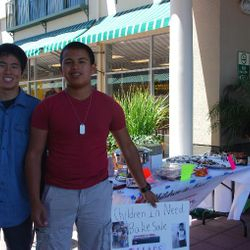 CiN members have worked hard to make sure underserved children have an equal chance to succeed in life. 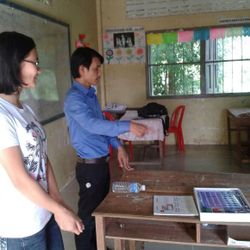 In the summer of 2014, CiN members traveled to remote areas in Cambodia, China, Israel, Taiwan and the Philippines to teach home work and English to children and high school students. 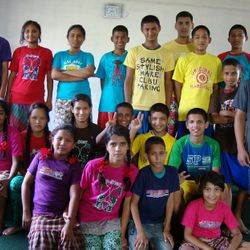 Through their efforts, CiN has advanced its education and services to many more underprivileged children. 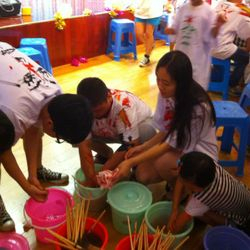 In the summer of 2013, club members rigorously engaged in projects helping children around the world. 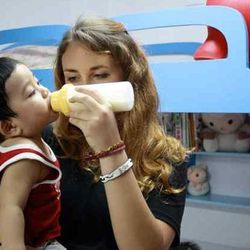 They volunteered and visited at Asna Orphanage in Nepal, SEAPC Schools (New Hope for Orphans) in Cambodia, Harmony Home in Taiwan, Eagles' Wings in China and Wings Learning Center in the United States.